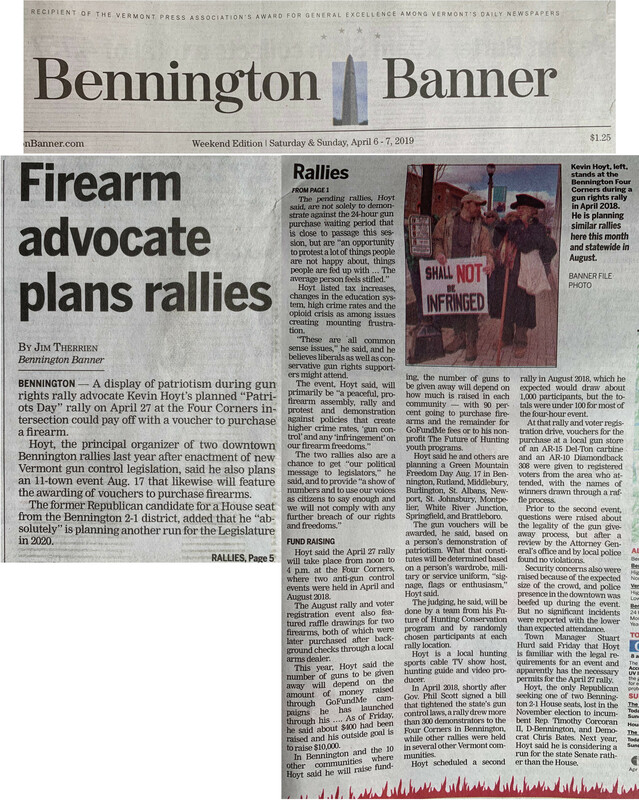 This story appeared on the front page of the Bennington Banner on Sunday, April 7, 2019. Click the photo to open the image in your browser. It's also available as a PDF.